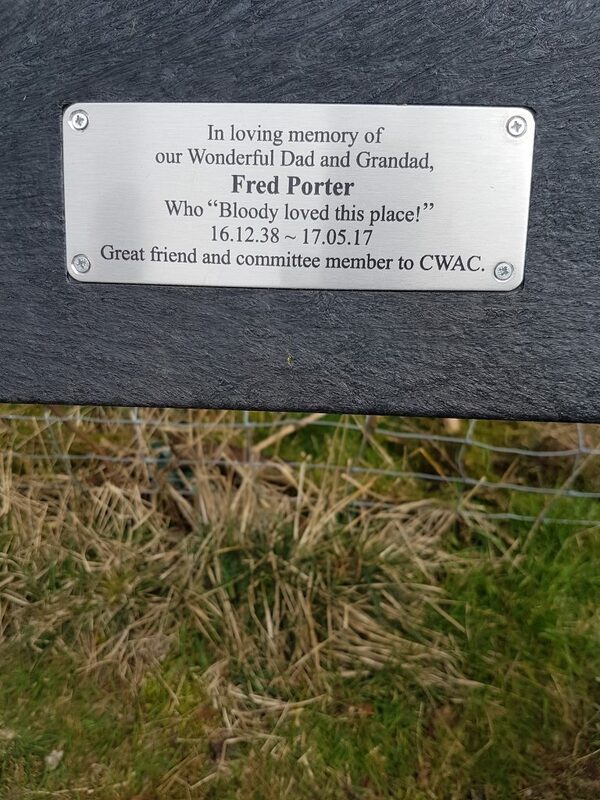 A memorial bench for Mr Fred Porter has been erected by his family at Churn Clough reservoir today. 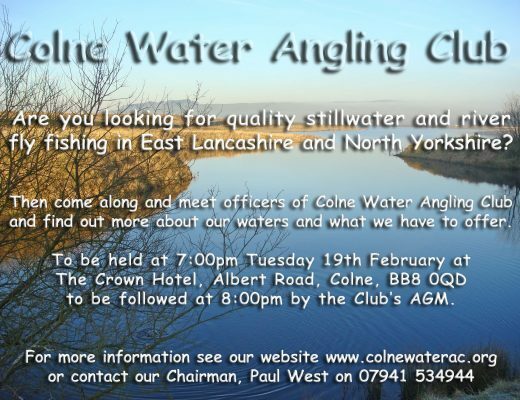 Fred was a valued committee member, friend to all at the Colne Water Angling Club and fellow fly tier. 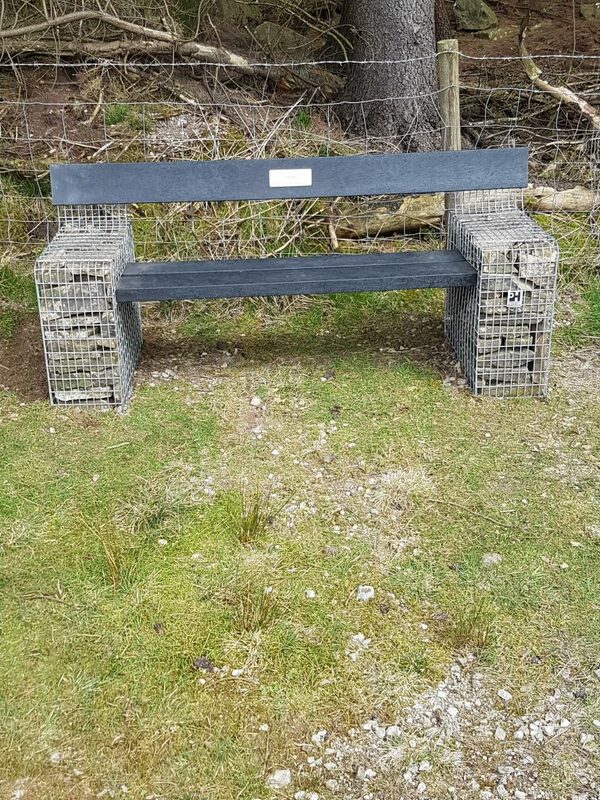 Previous Post Thinking abut Joining? 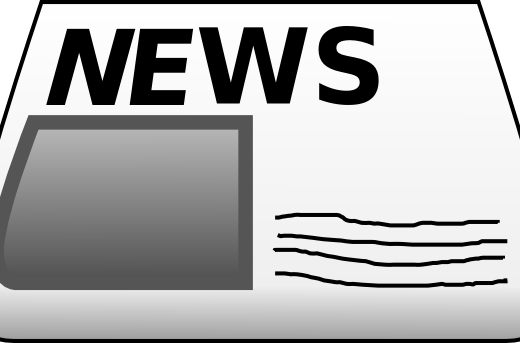 Come to this year's AGM! 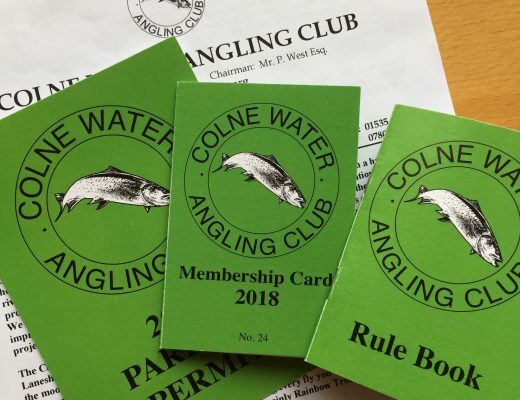 Next Post My First Month In Colne Water AC.